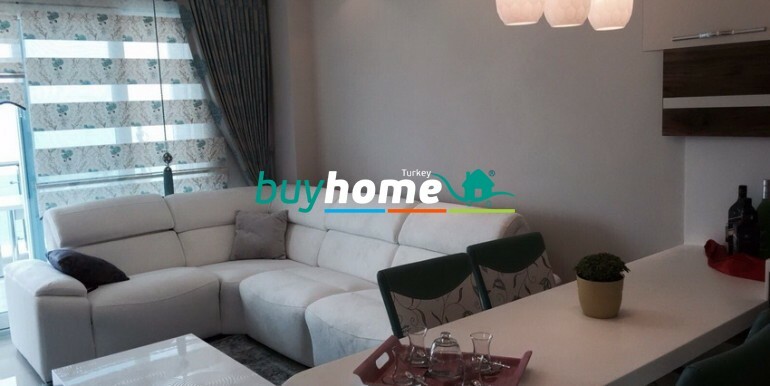 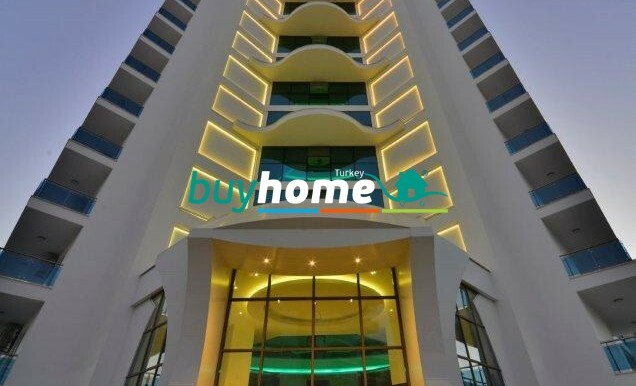 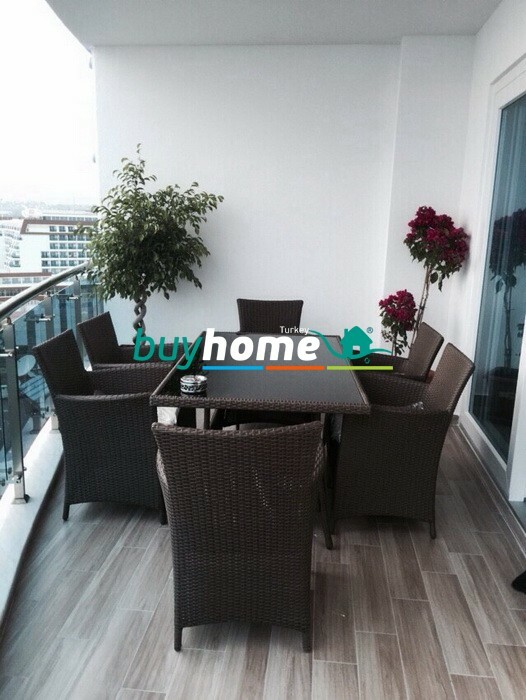 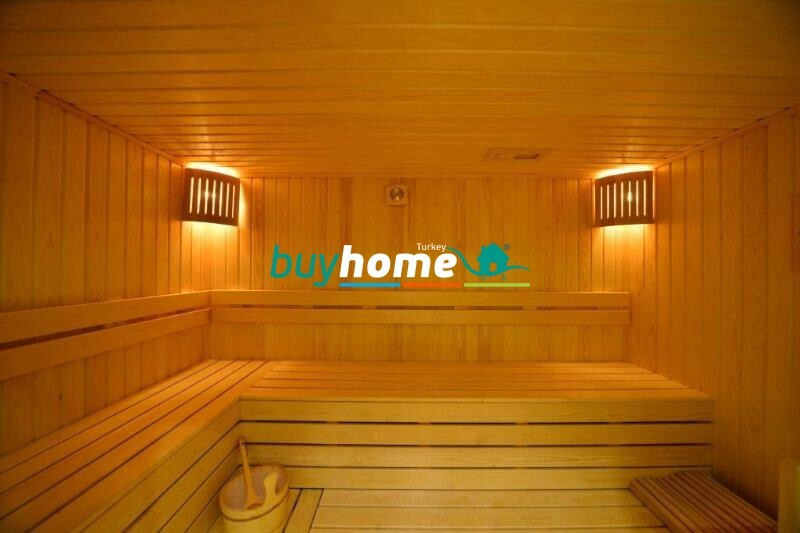 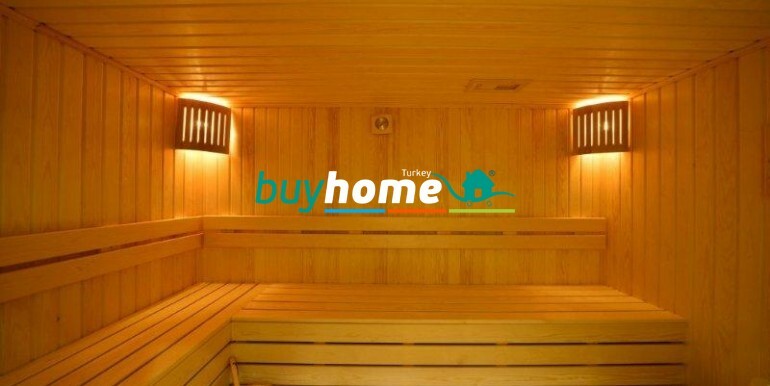 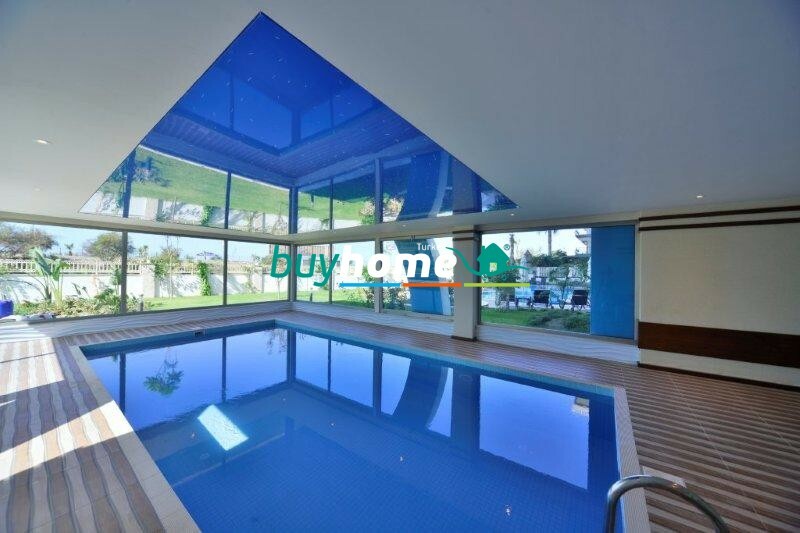 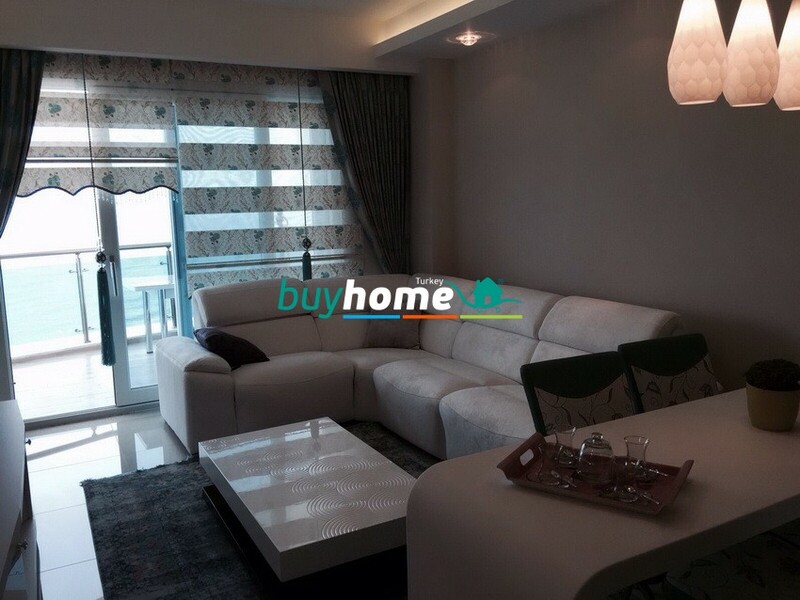 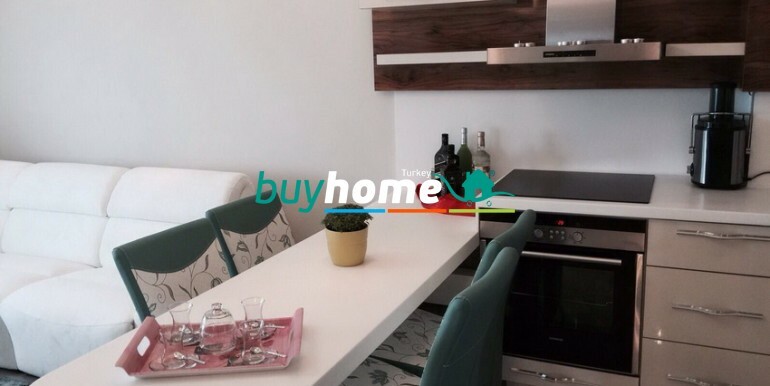 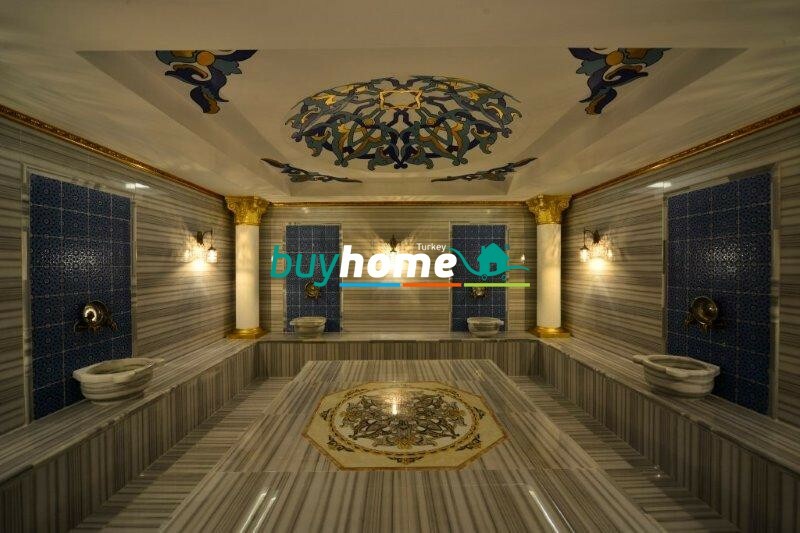 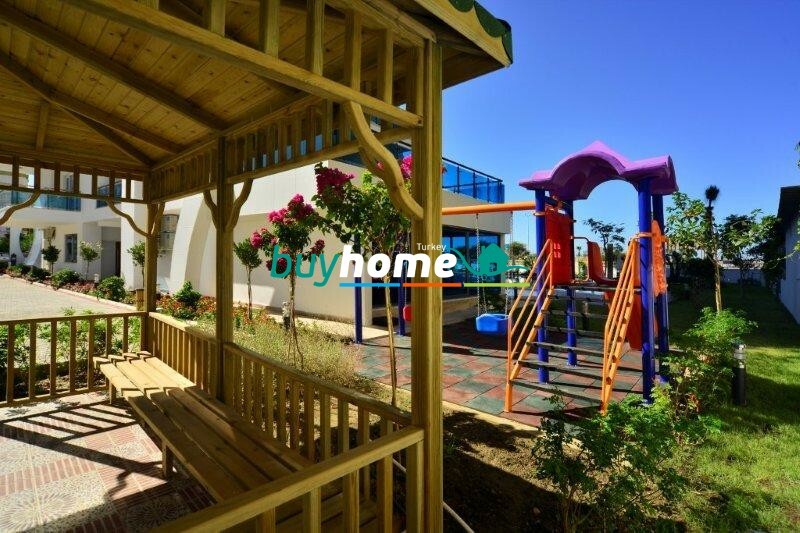 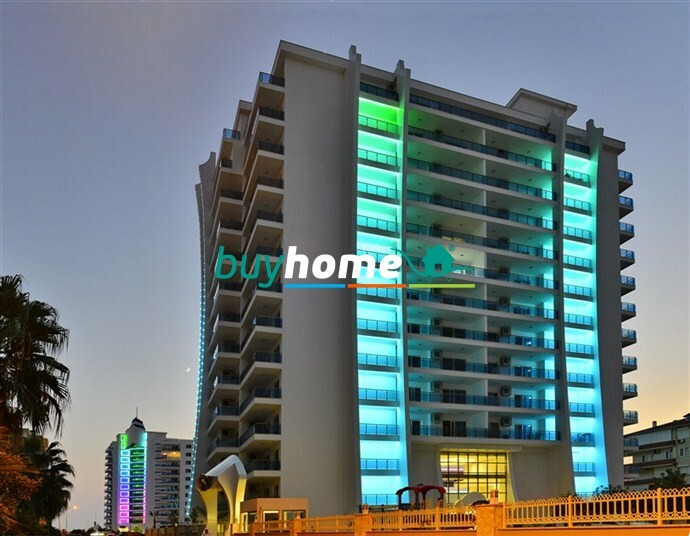 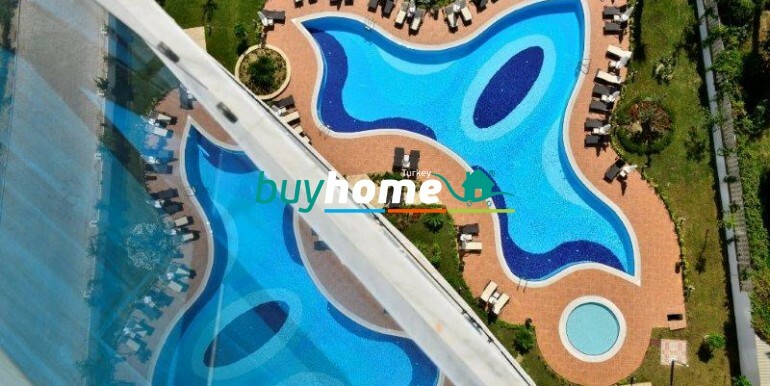 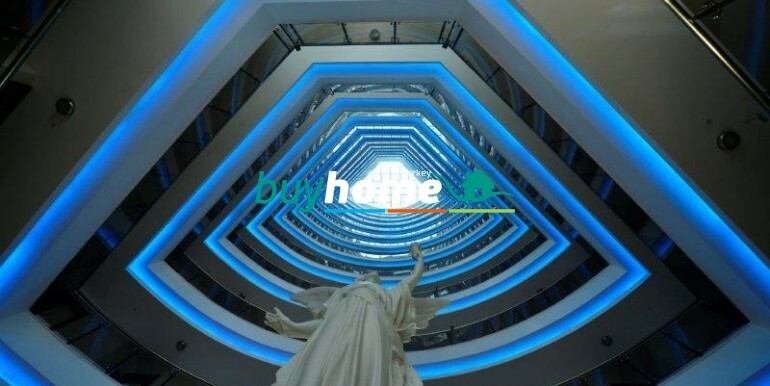 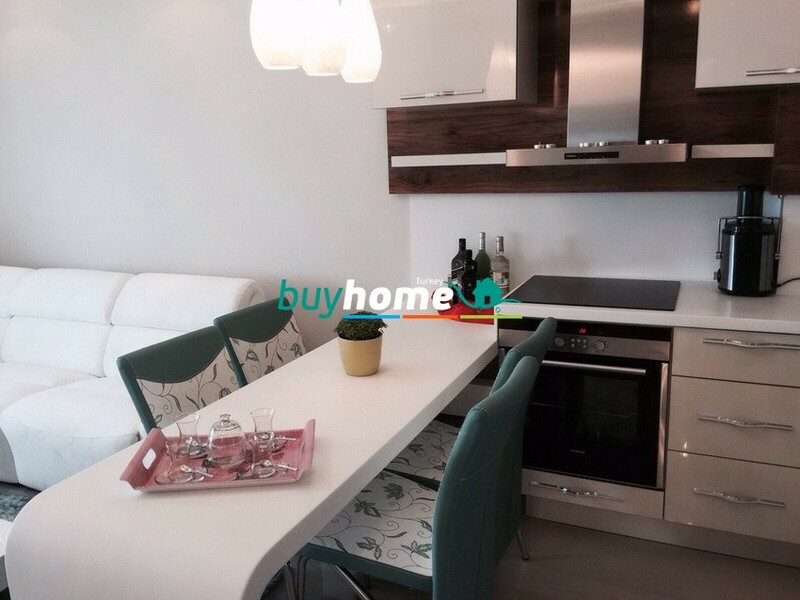 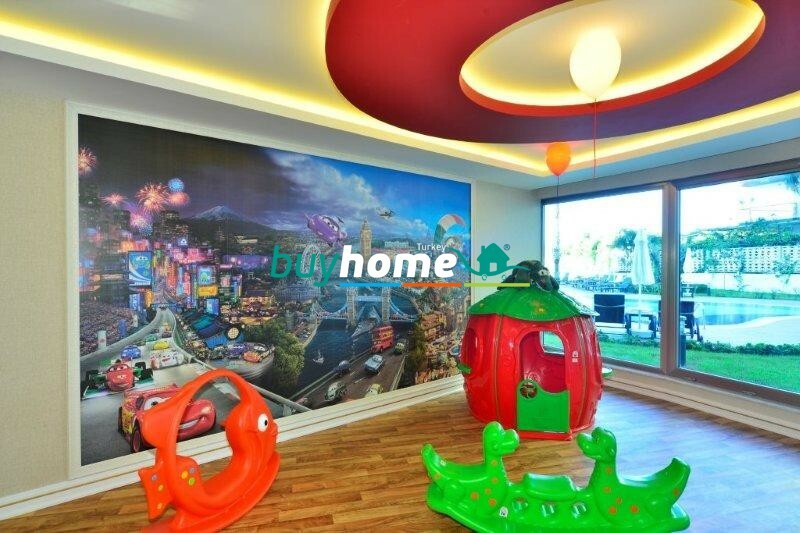 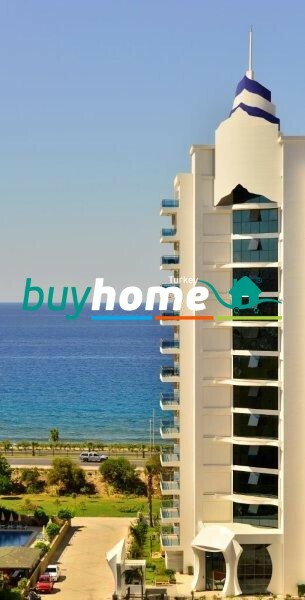 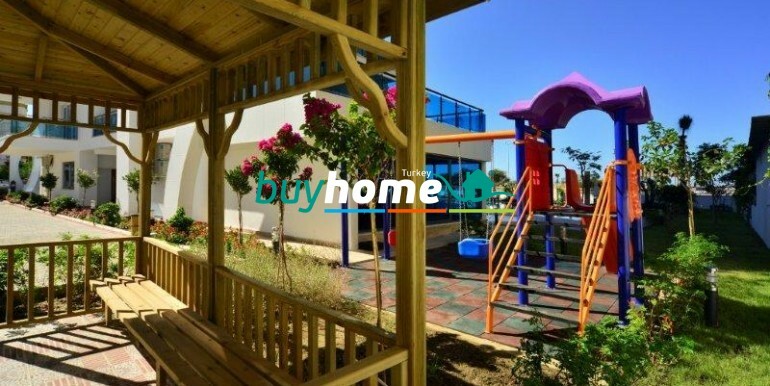 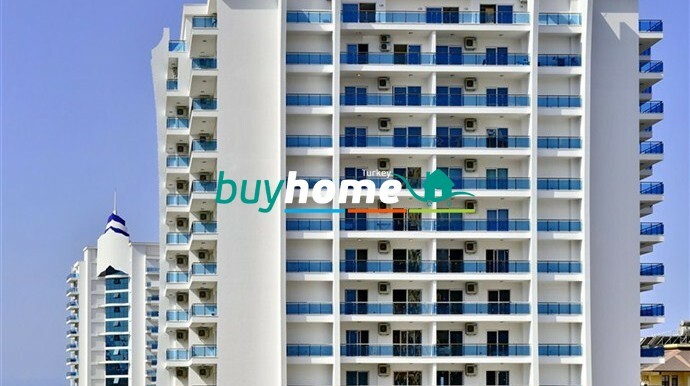 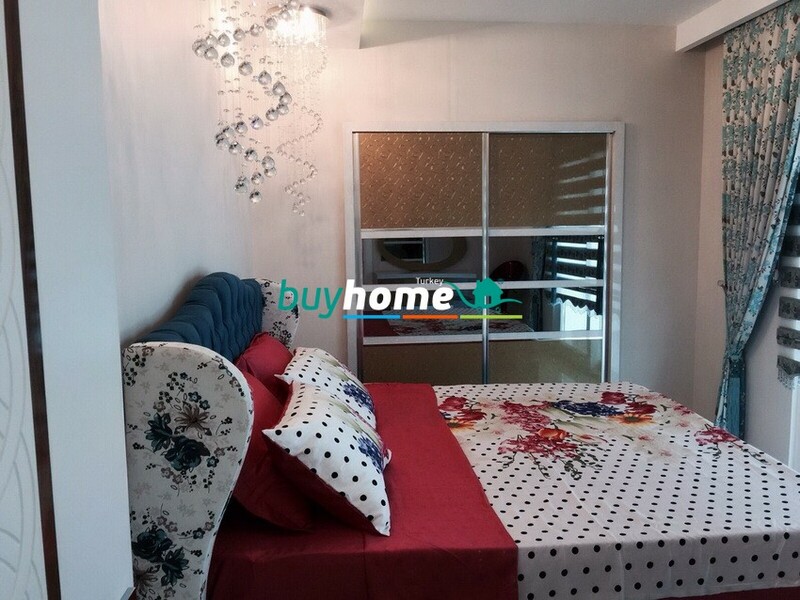 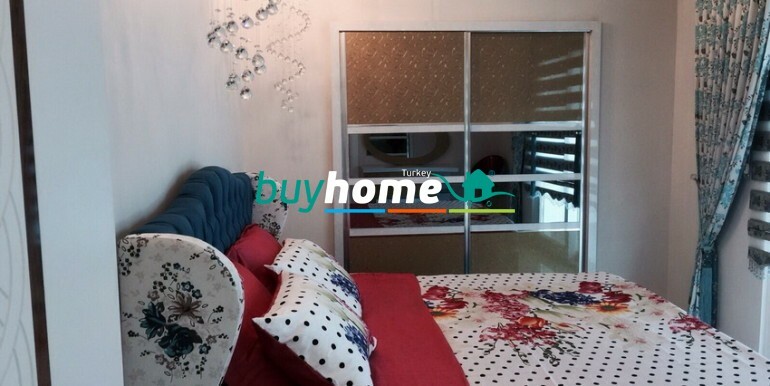 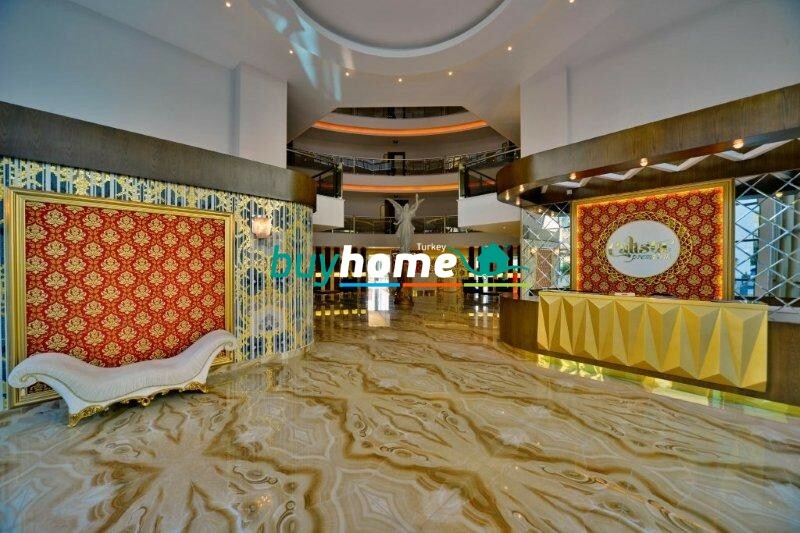 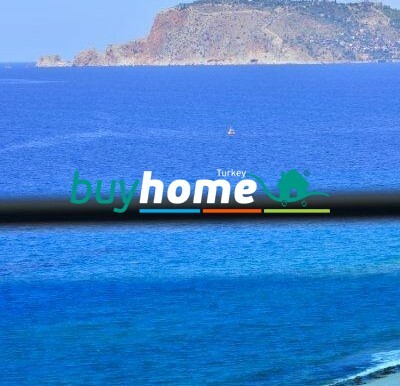 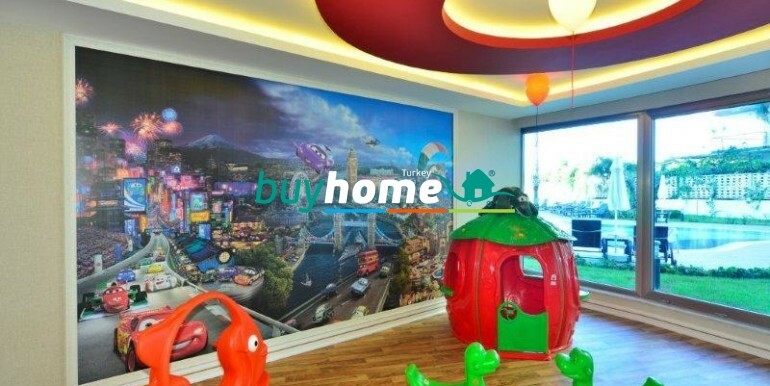 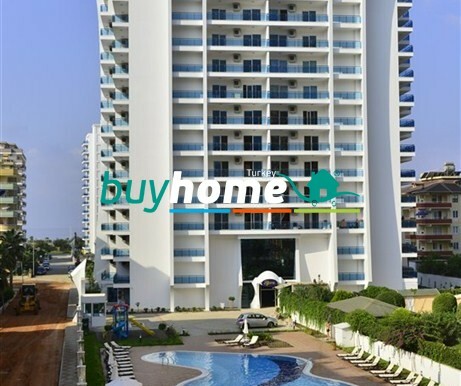 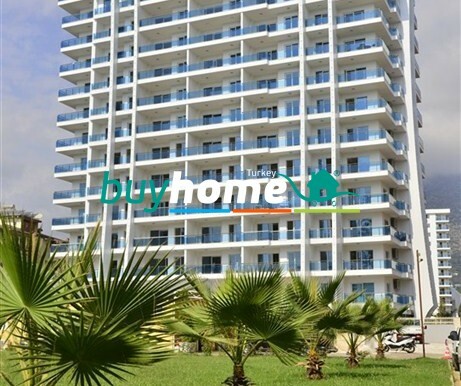 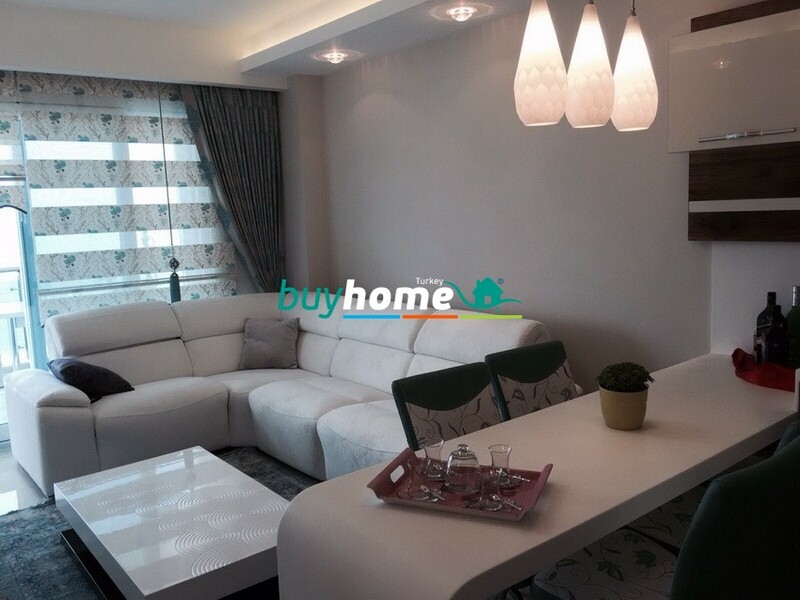 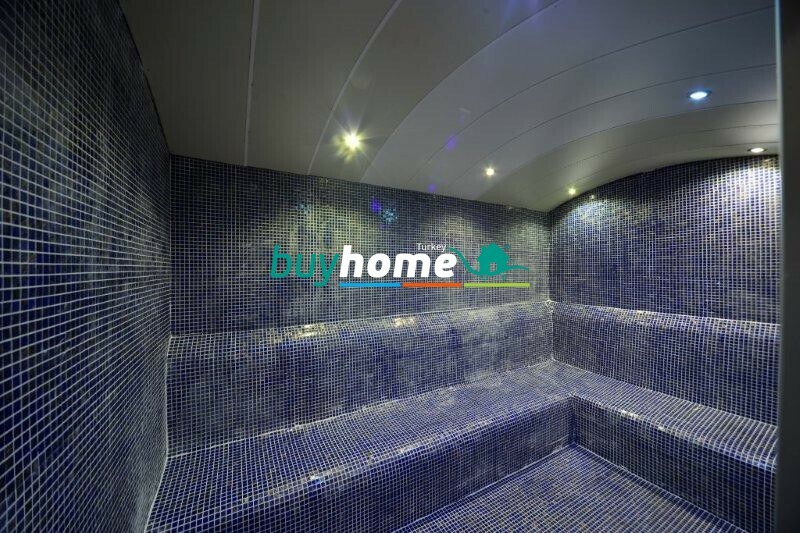 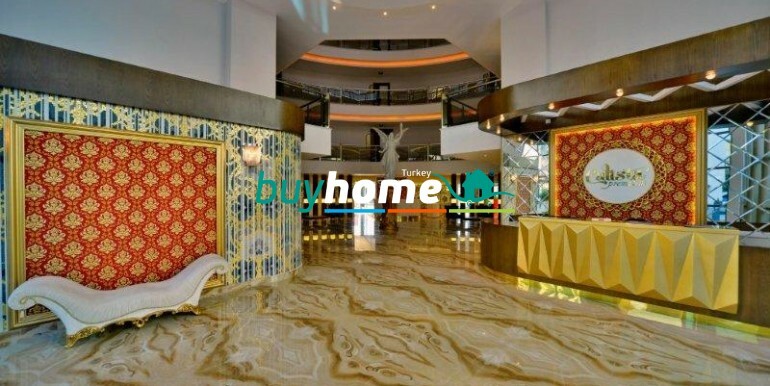 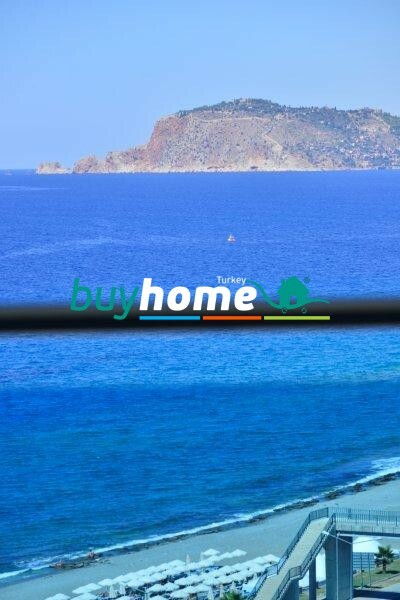 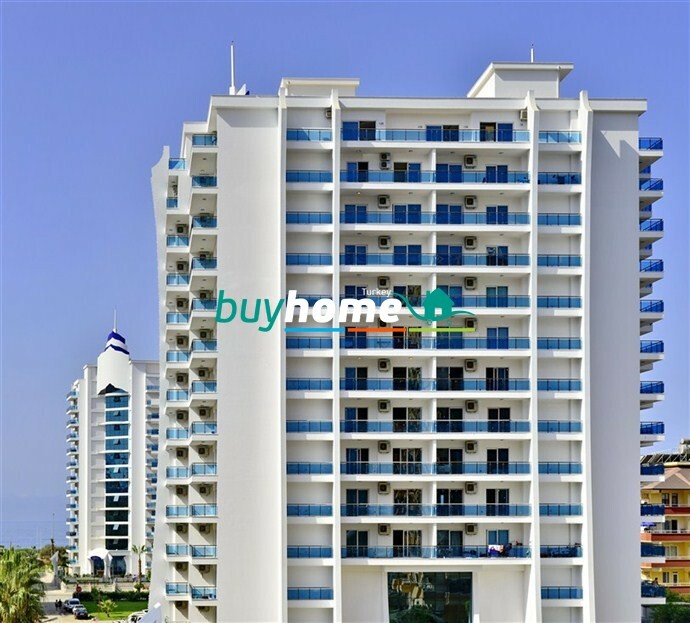 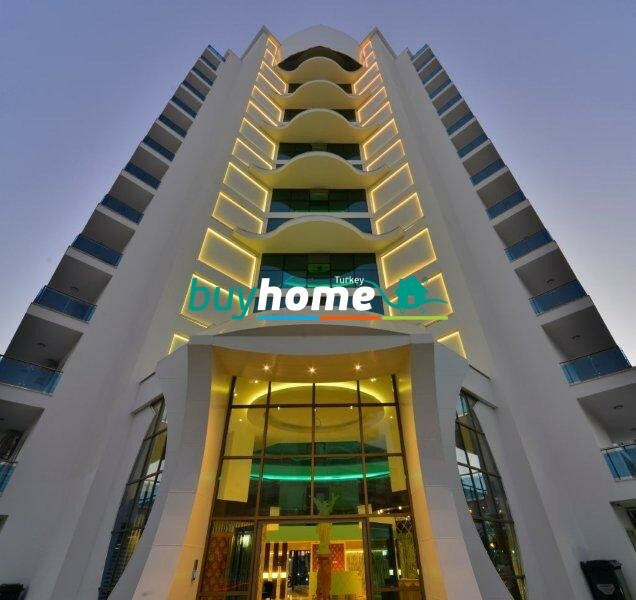 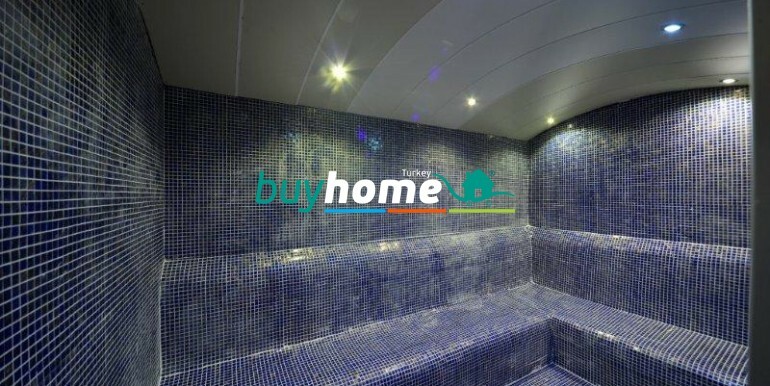 BH Calista Premium Sfera Residence | Your real estate agent in Turkey.Rent Apartment in Alanya. 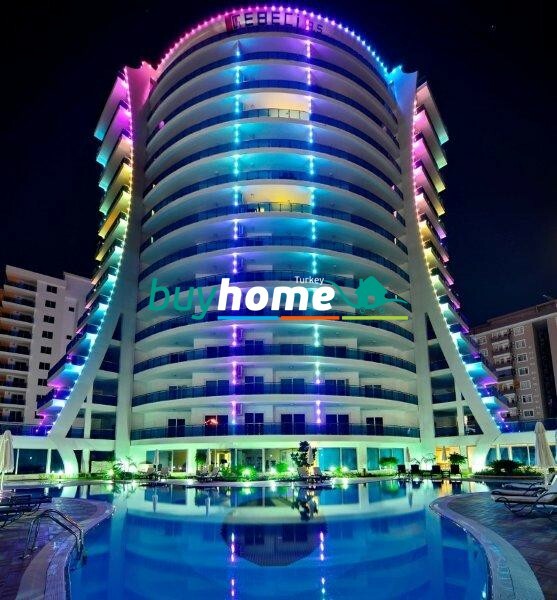 Calista Premium Residence consists of one 12-floor block and has very advantageous location: it is separated from the sea only by a municipal parkline, distance to the center of famous touristic town Mahmutlar is just 200m. 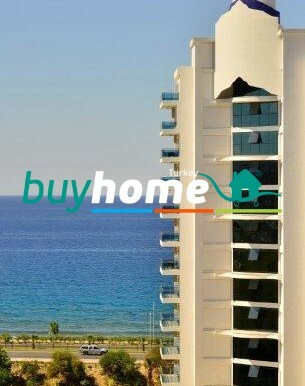 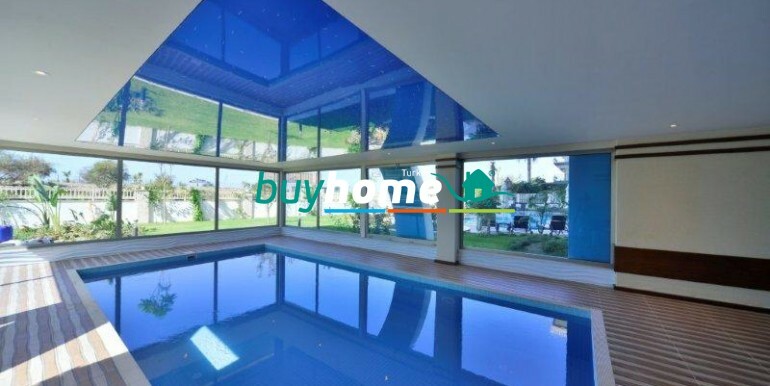 Buying an apartment in Calista Premium you get guaranteed Mediterranean Sea view with its magnificent sunrises and sunsets on the one hand, an opportunity of feeling yourself on a luxury holiday due to the residence’s rich social area on the other hand. 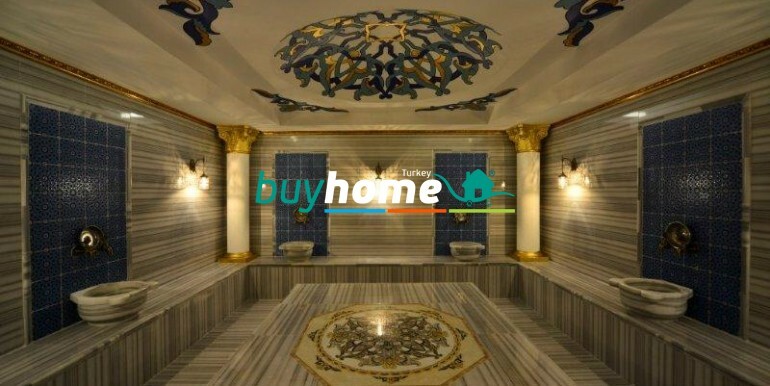 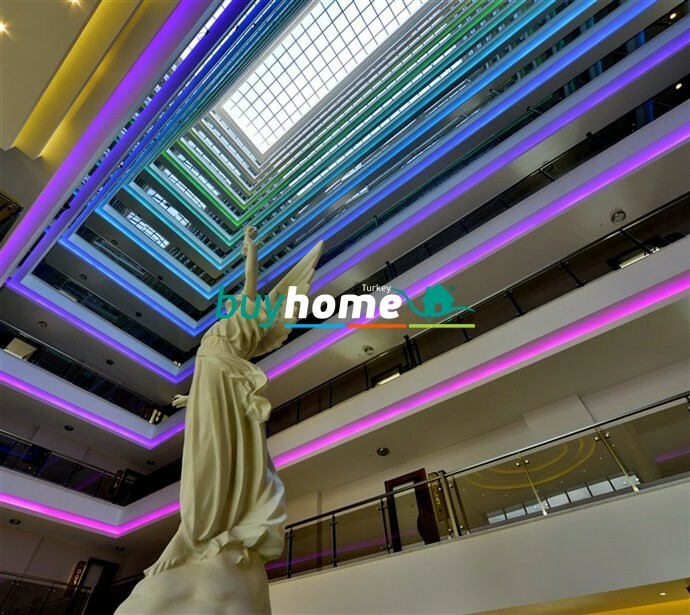 Modern decisions in design, unique location, impressing landscapes, sea azure, majesty of Taurus Mountains – all of these are in common with city rhythm, variyety of entertainment, shopping and cultural heritage of Turkey. 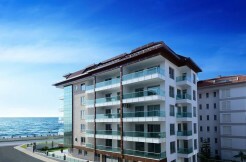 CALISTA PREMIUM gives you more than just an apartment at the seaside. 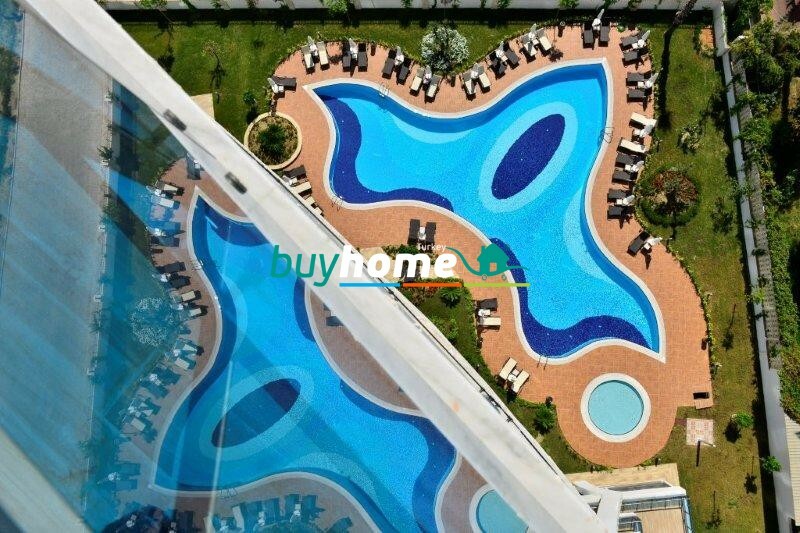 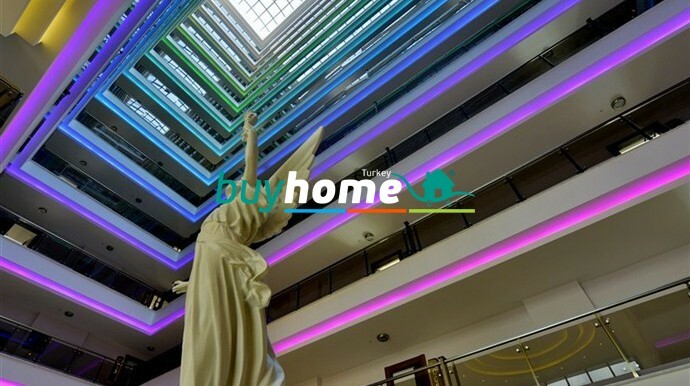 For your consideration we offer these types of apartments: 1+1, 2+1, and also dublexes 2+1 and 3+1. 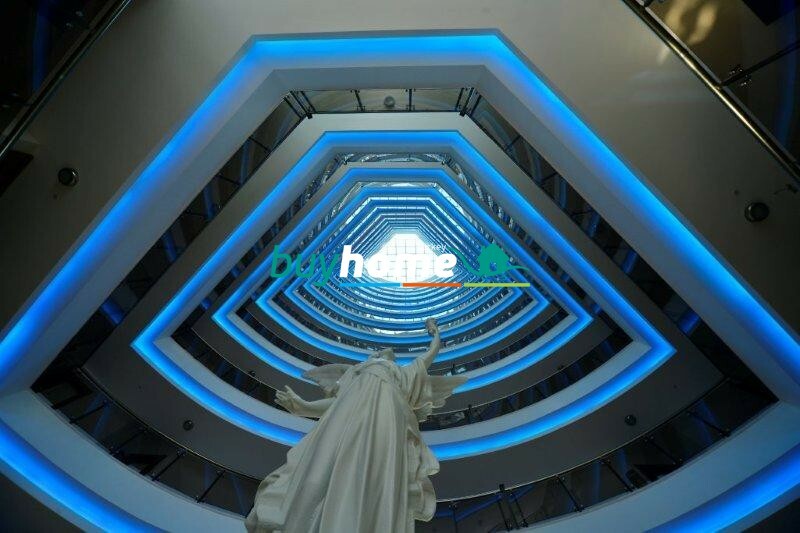 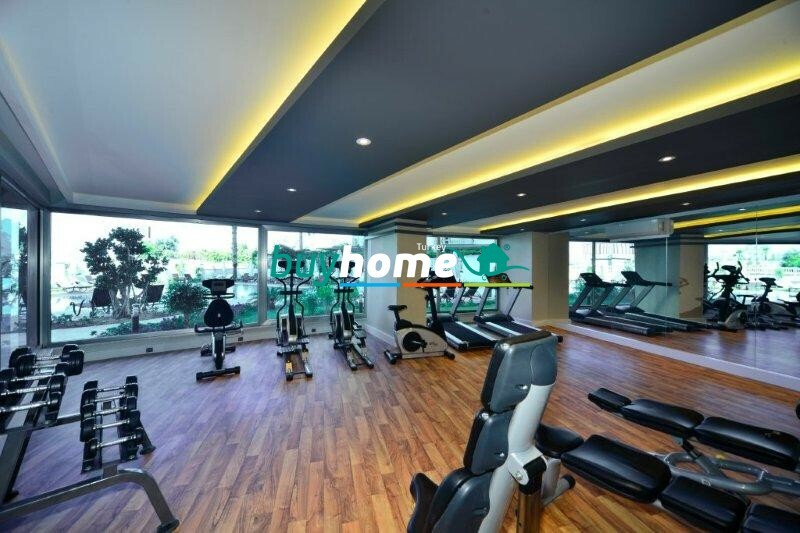 Apartments equipped with the latest design mode and technics will make your life maximum comfortable. 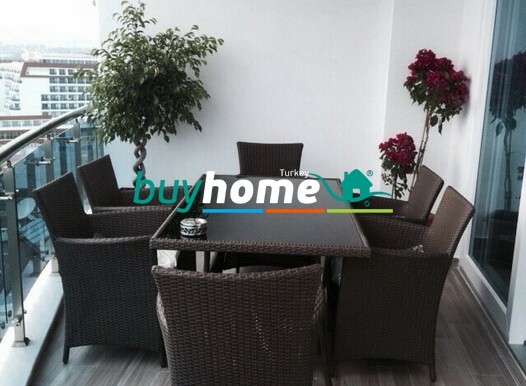 You will fully enjoy your life with complex’s developed social area and helpful stuff. 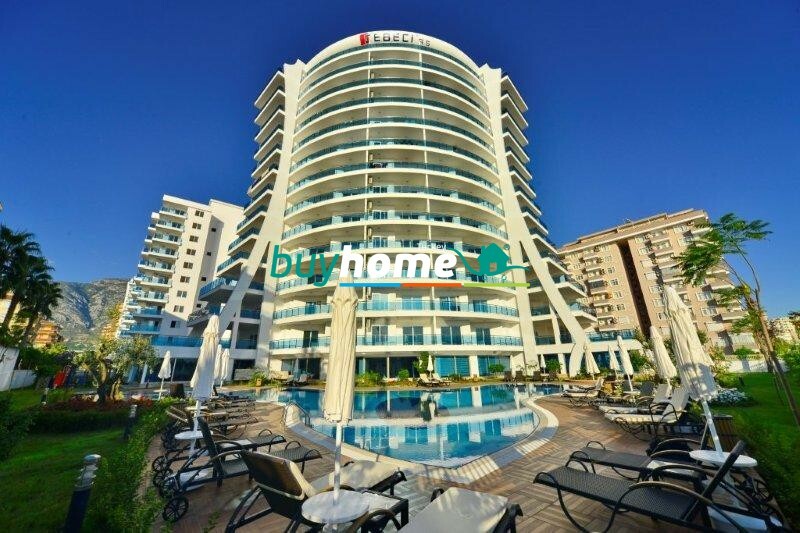 TOTAL NUMBER OF APARTMENTS :73pcs. 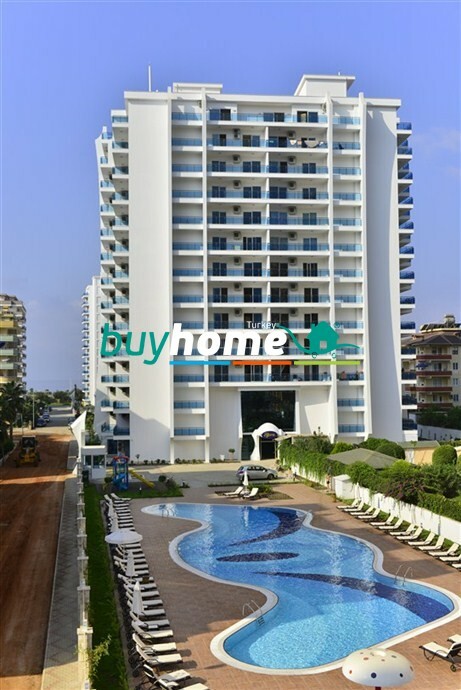 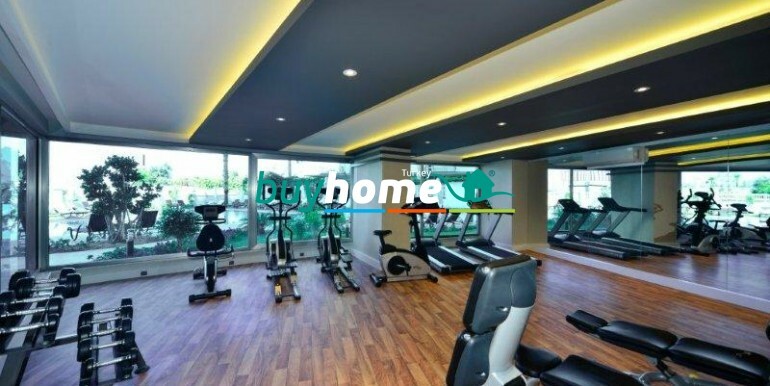 Sfera Residence is located in Mahmutlar. 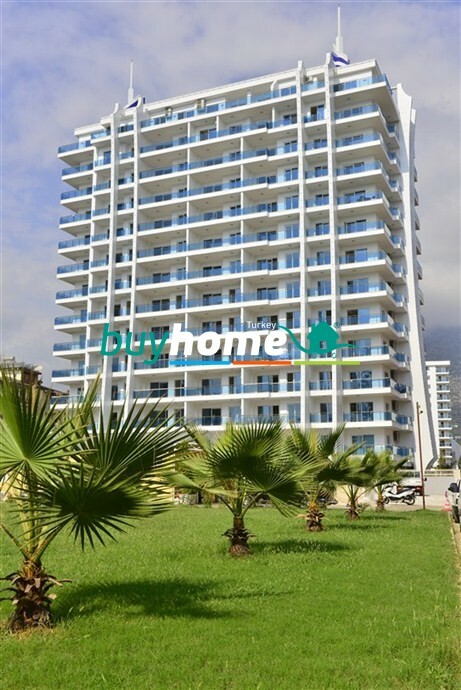 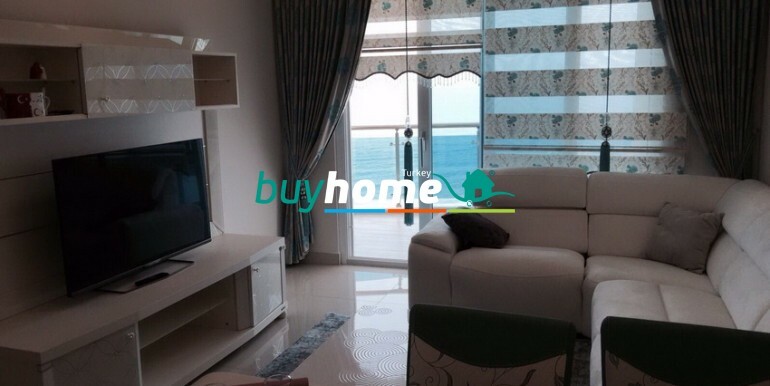 It has great view over the sea and Alanya panorama.. 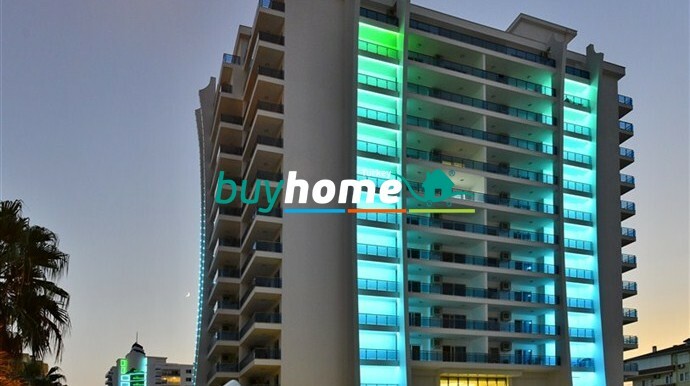 There are total 141 units in the complex. 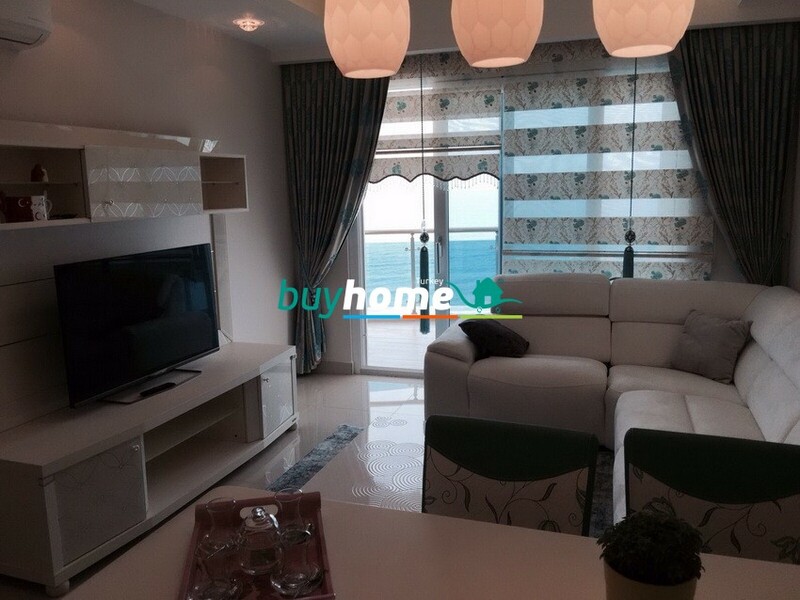 It is only 200 m away from the beach. 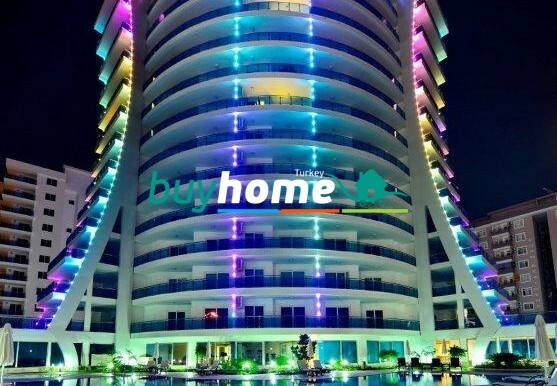 It will be high quality and luxury apartments.